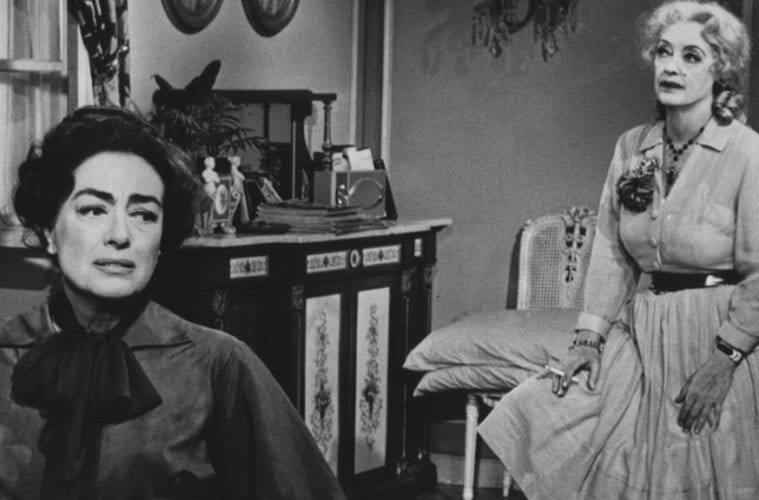 Wussy Mag presents the cult classic Whatever Happened to Baby Jane?, starring Bette Davis and Joan Crawford, at the Plaza Theatre on April 17. Film Best Bets for April kicks off with the 2019 Atlanta Film Festival on April 4, which features 10 days of critically acclaimed feature films, shorts and innovative digital programming. 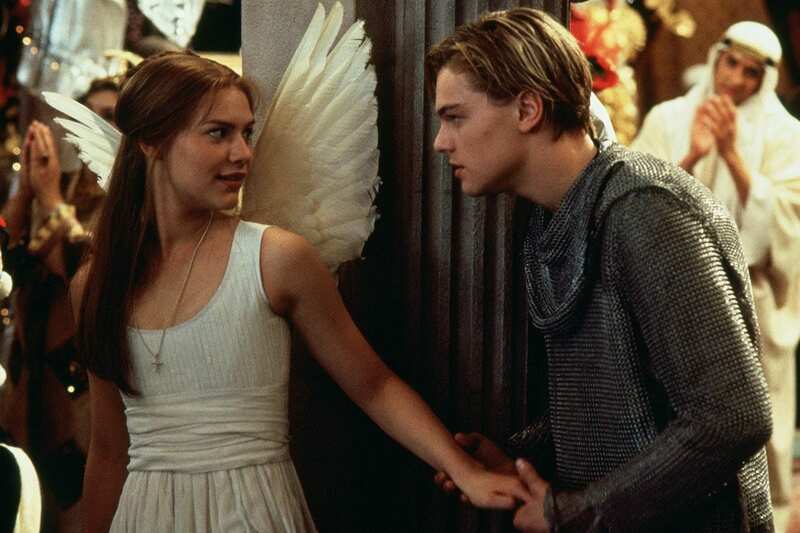 Also screening this month? 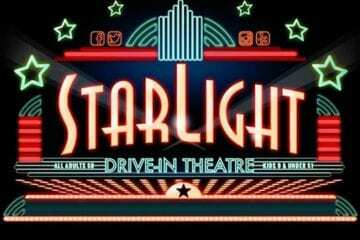 A Joan Crawford cult classic, Jordan Peele at the drive-in and more. 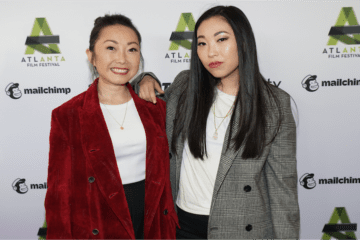 April 4–14, 2019: Atlanta Film Festival. Atlanta’s biggest film festival is back for its 43rd year, with nearly 200 screenings, a Creative Conference, Georgia-made short films, SOUND + VISION and the Atlanta Screenwriter Summit. 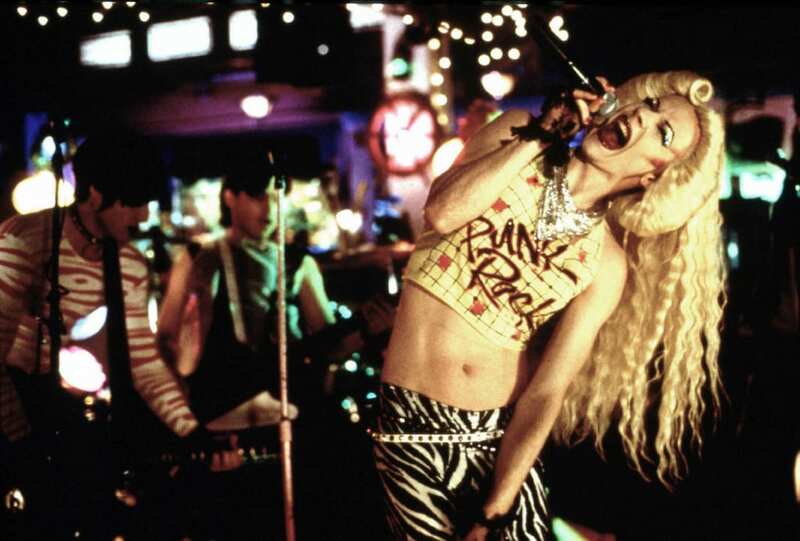 April–June: Out on Film and Atlanta Pride present 50 Years of LGBT Cinema. In honor of the 50th anniversary of the 1969 Stonewall movement, this event kicks off April 4 and will feature 10 film screenings from the five decades post-Stonewall. 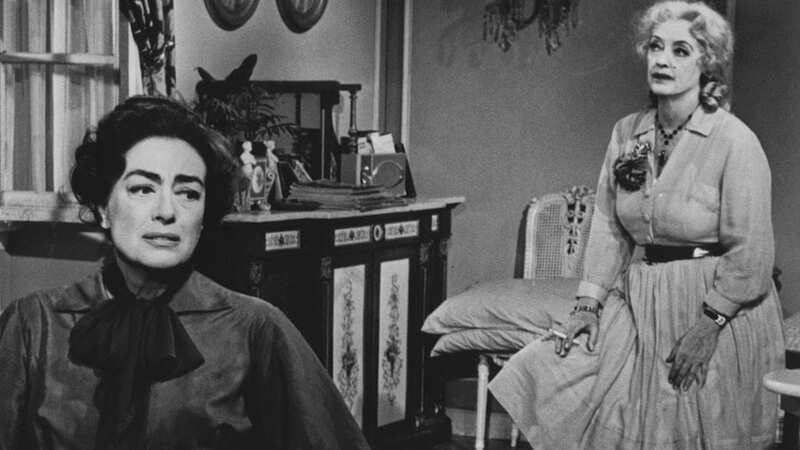 April 17: Wussy Mag and Plaza Atlanta present the Bettie Davis/Joan Crawford cult classic, Whatever Happened to Baby Jane? April 7: Screening of Sacred Sisters, A Divine Documentary, featuring performance art, music, guided meditation and more. Various showtimes: Jordan Peele’s latest blockbuster horror film, Us.